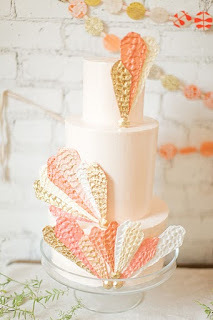 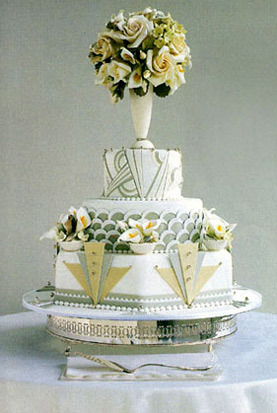 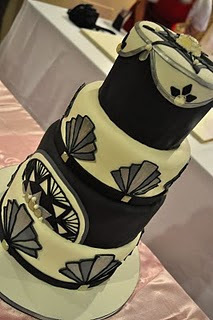 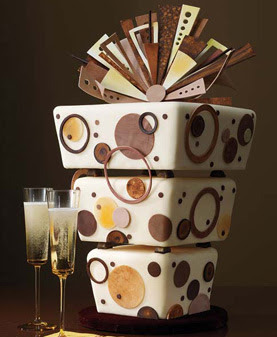 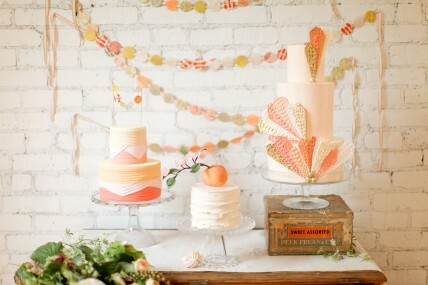 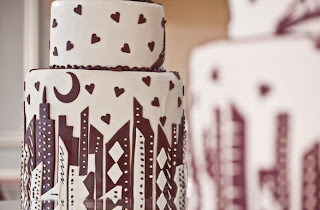 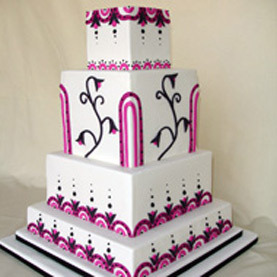 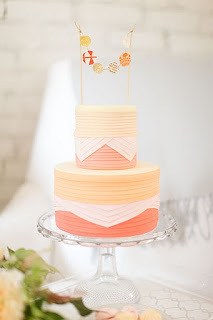 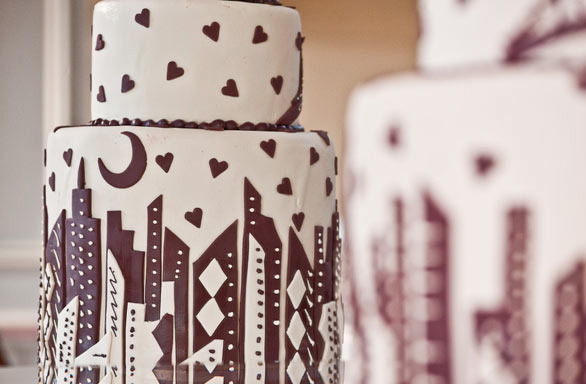 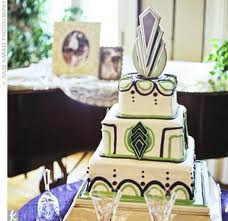 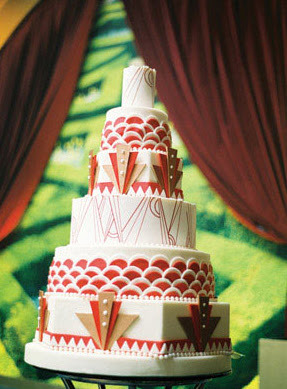 Beautifully Art Deco inspired wedding cake designs. 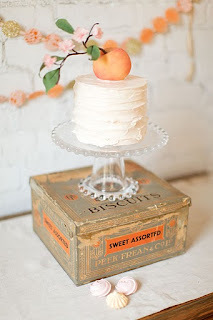 Perfect for the vintage themed wedding! 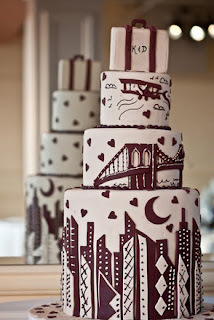 A gorgeous Art Deco wedding cake decorated with the Manhattan skyline! Amazing, romantic and very fairytale like is this unique wedding cake set over three tiers with magical little bluebirds! 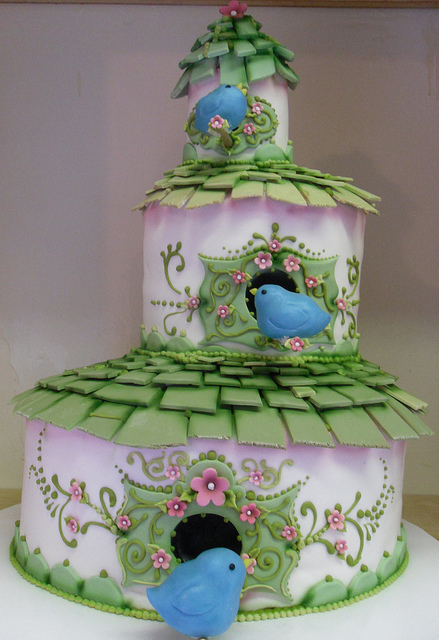 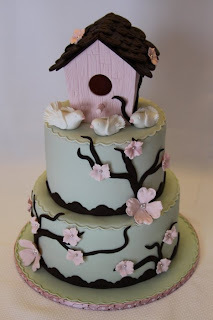 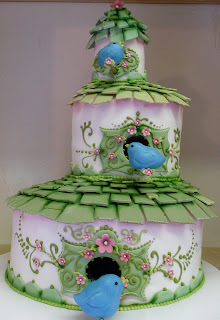 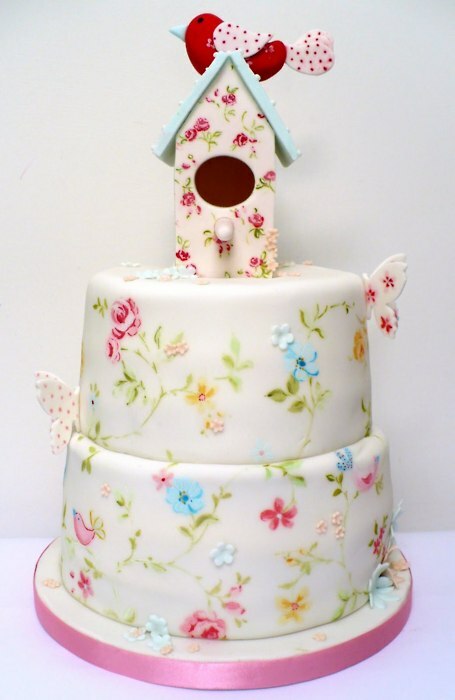 Birds house topper with a magical floral pastel hand-painted wedding cake. Two gorgeous white doves perched on a branch as a topper to this unique wedding cake. 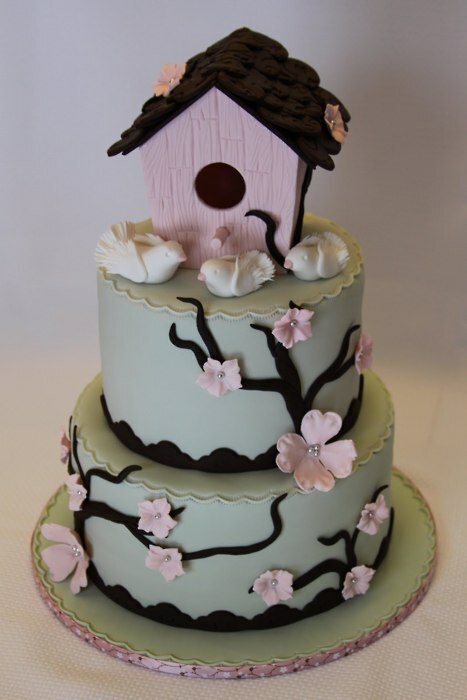 Pastel green and pink wedding cake with cute little birdhouse cake topper. 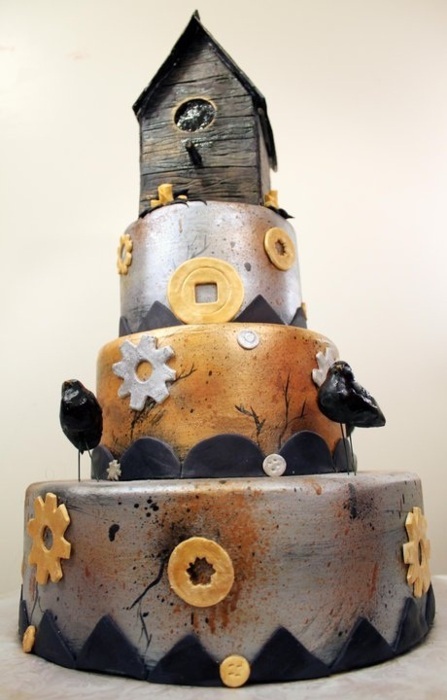 Interesting industrial like wedding cake in gold and silver with little black birds. 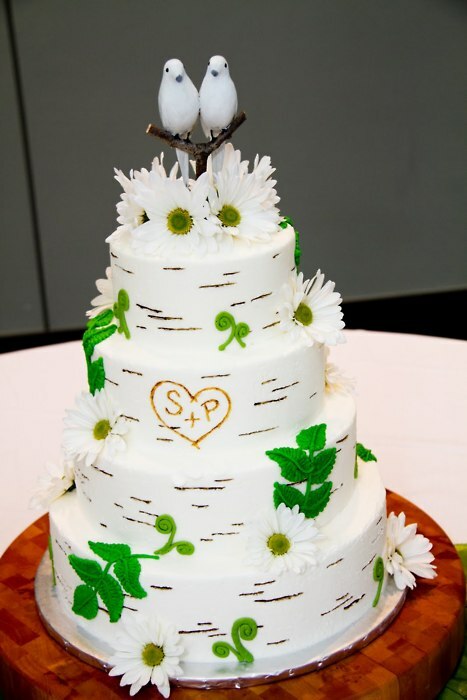 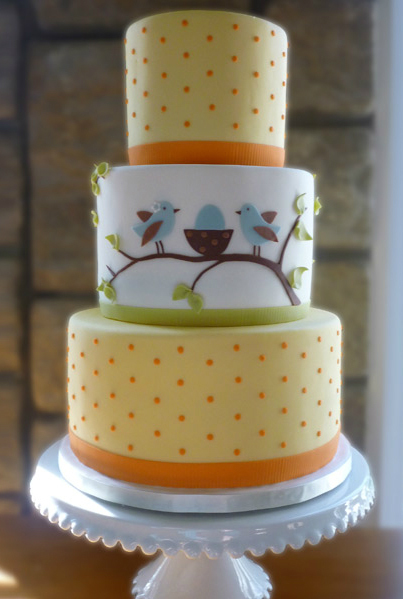 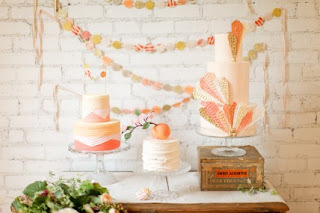 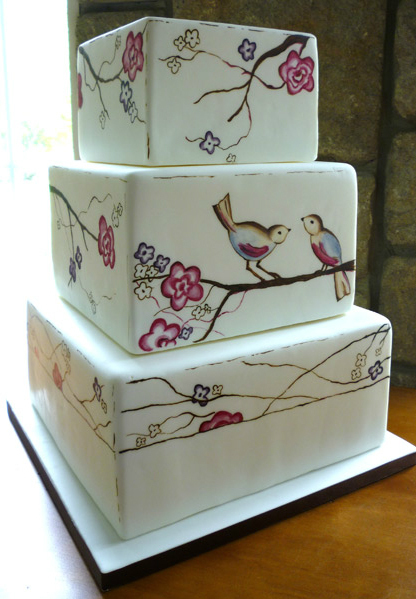 These last two stunning bird themed wedding cakes come from Luisa Galuppo Cakes. 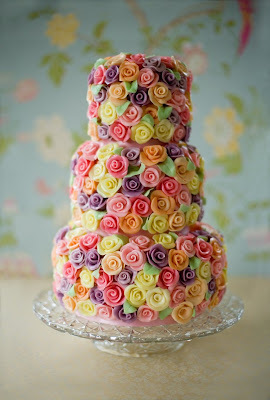 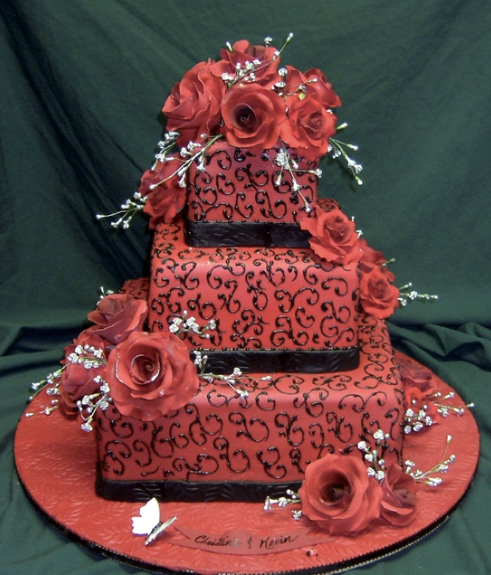 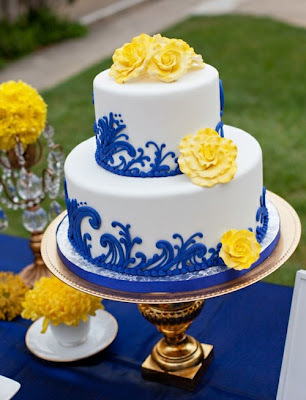 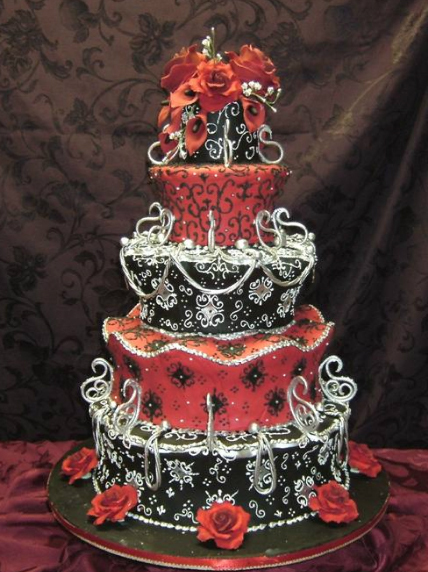 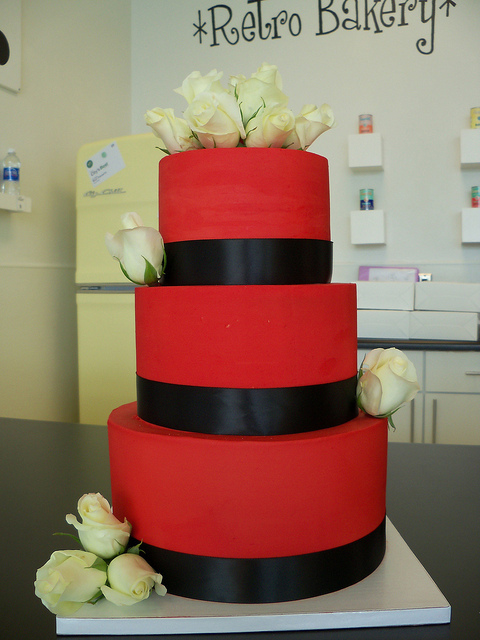 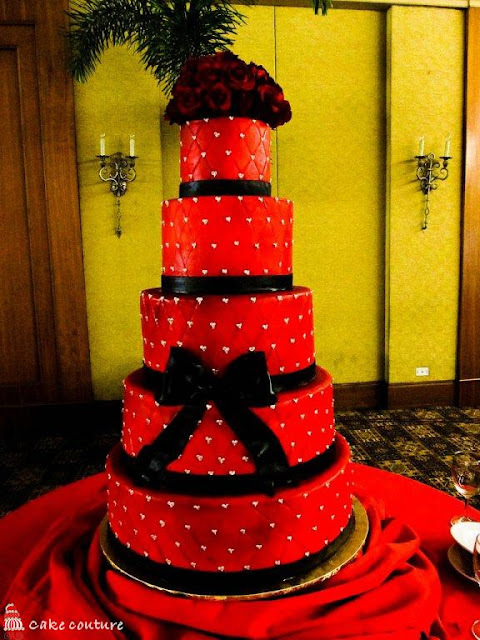 I just fell in love with this lovely colorful three tier wedding cake covered in perfect little sugar roses.